TE Connectivity (TE) has released their O.C.H. micro circular connectors in accordance with standards specified by the U.S. Army’s Nett Warrior program. TE designed its circular connectors to meet these rigorous performance requirements, and they are now the second authorized source of Nett Warrior connectors for use in Nett Warrior soldier systems and peripheral devices. The Nett Warrior program was developed to directly connect ground soldiers to the Army’s tactical network through instant communication tools.Engineers strive to make these communication devices smaller and lighter to take extra weight off the backs of soldiers. The U.S. Army also requires certain mechanical and performance standards, including MIL-STD-810G. In addition to the above specifications, TE’s O.C.H. 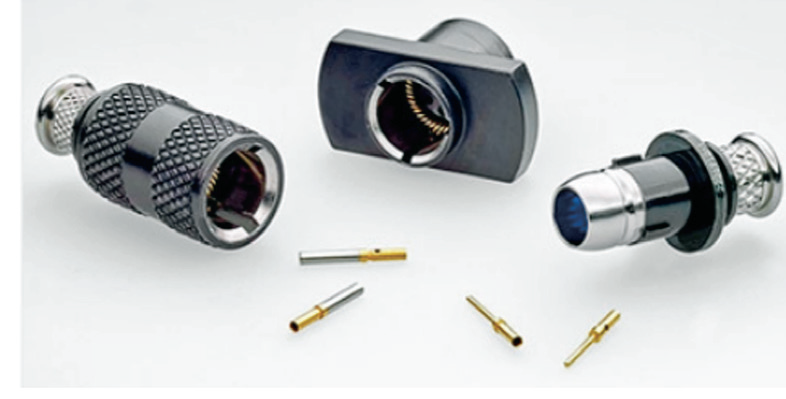 micro circular connectors feature breakaway coupling, enabling quick connection and single-action disconnection that battlefield conditions require. The lightweight aluminum shell and thermoplastic inserts provide a small, rugged package well-suited for soldier-worn applications. Steven McIntire, Senior Manager, Product Management of Aerospace, Defense & Marine at TE Connectivity, related that “in today’s world, dismounted soldiers in the field rely upon instant communications to assure informational superiority on the battlefield. TE's O.C.H. Micro Circular connectors are built to withstand the harsh conditions soldiers endure and provide that connection they can count on, he added. Steven concluded by stating that, given the firm's leadership in harsh environment solutions, TE is excited to provide the industry with a second source authorized by the U.S. Army for use in the Nett Warrior system. 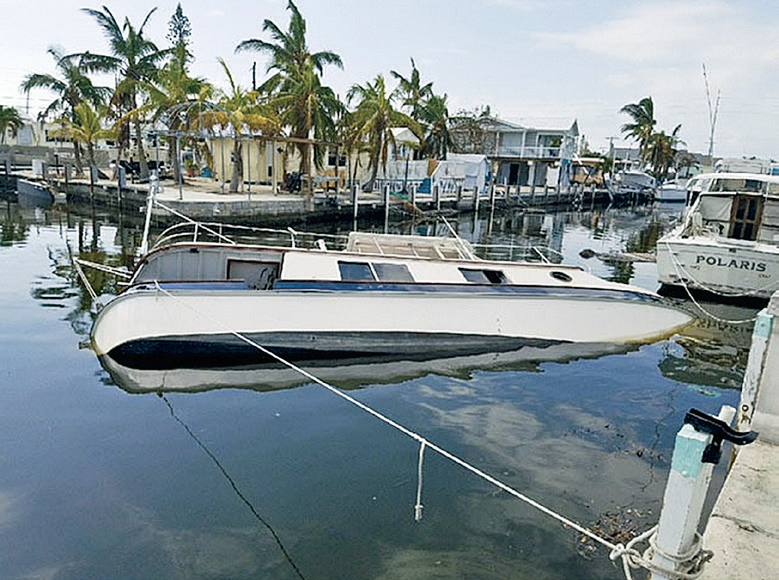 A boat is discovered mostly submerged in Marathon, Florida in the aftermath of Hurricane Irma. 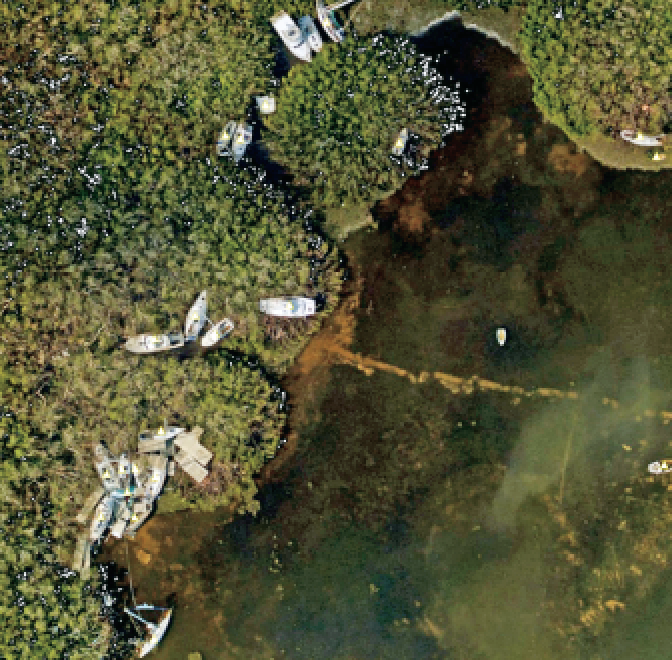 A satellite image (above) from the National Oceanic and Atmospheric Administration displays vessels damaged and sunken in the aftermath of Hurricane Irma in Marathon Key, Florida, September 16, 2017. Members of a Coast Guard Hazardous Materials Assessment Team look for potential threats to the environment presented by damaged boats in Key West, Florida, in the wake of Hurricane Irma. Hundreds of vessels have been reported damaged or have sunk as a result of Hurricane Irma's force. Teams consisting of federal and state response members are assessing the potential risk of pollution from these vessels. 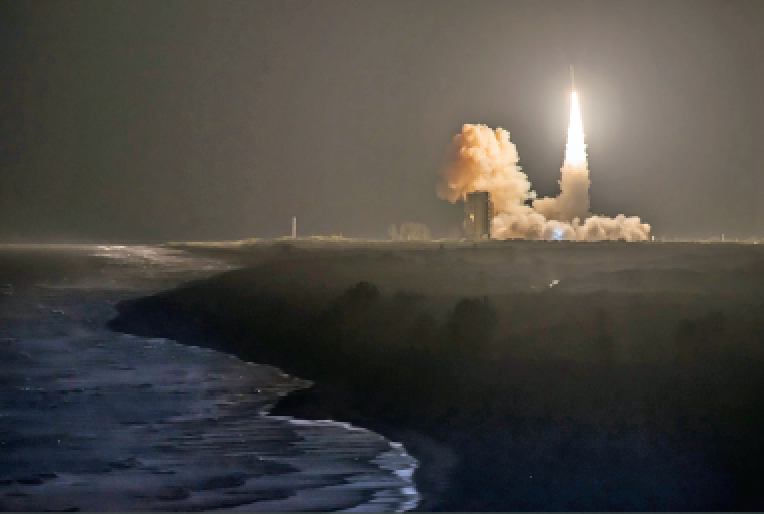 The ORS-5 satellite was launched in August and all is working according to plan for the U.S. Air Force Space Command and DISA-managed network. The Orbital ATK Minotaur IV launch of the ORS-5 satellite for the U.S. Air Force. Photo credit: Orbital ATK/Ben Cooper. 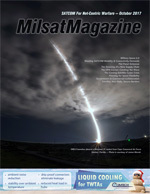 Air Force Space Command (AFSC) and the Diego Garcia tracking station (DGS) are using the Defense Information Systems Network (DISN) Converged Access (DCA) Lite Network to communicate with the Operationally Responsive Space-5 (ORS-5), a space surveillance satellite that launched on August 26. ORS-5 is a single-satellite constellation with a primary mission to provide surveillance of activity in the geosynchronous orbit belt, where communications satellites are typically found, for the 45th Space Wing. While in orbit, the satellite is using the DCA Lite Network to transmit collected data to AFSC and its mission partners. The network relies on a telemetry downlink upgraded with greater bandwidth to communicate between the tracking station and the satellite. The upgraded downlink, currently running at the highest rate of all satellites supported by the Air Force Satellite Control Network (AFSCN), allows data to be transmitted faster. the Diego Garcia tracking station. DISA first deployed network equipment at Diego Garcia in the Indian Ocean; Okinawa, Japan; and Singapore to begin the process of sunsetting its DISN Asynchronous Transfer Mode System — a legacy transport network designed to exchange information between facilities, bases, and land masses. The DCA Lite Network was officially commissioned by the DISA Pacific Field Command on April 18. ND SatCom has won the opportunity to develop a telecom network for Sistema Integrado de Defensa Aérea y Control de Tráfico Aéreo (SIDACTA) to securely and reliably connect locations across Bolivia. In the presence of Bolivian President Evo Morales and former French President Francois Hollande, Thales Air Systems signed the SIDACTA contract with the Bolivian Ministry of Defence to modernize civil and military airspace across Bolivia. 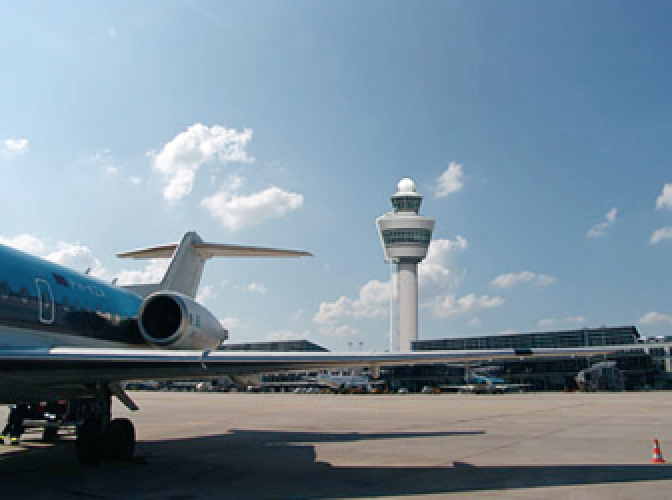 This telecommunications network for integrated air defence and civil air traffic management (ATM) will rely on the SKYWAN 5G VSAT network as the primary network, with a secondary one from ENTEL providing terrestrial backup where feasible. 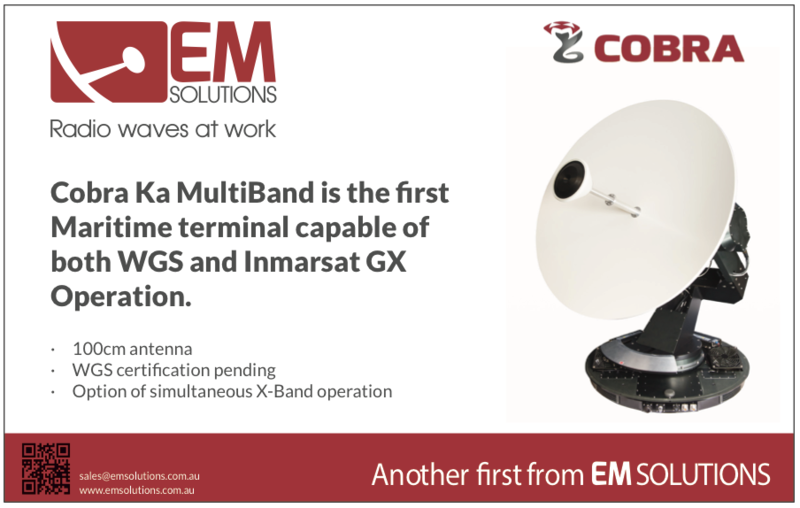 The VSAT network uses C-band transponders as recommended by ICAO (International Civil Aviation Organization). services with guaranteed metrics) when transmitting over the primary SKYWAN VSAT network or when a fraction of the user traffic is sent on the satellite link and the terrestrial lines at the same time. Radio data may contain VHF/UHF voice while telephone data originates from legacy analogue voice devices that are handled as real-time critical data and benefit from SKYWAN 5G’s rooftop-to-rooftop direct link capability. The SKYWAN 5G network will be used in a star topology. This VSAT network will interconnect 11 fixed radar sites and two GM 400 mobile radars to form the robust primary telecom network for civil and military air traffic controls in Bolivia. Redundant master sites will ensure network availability and guarantee data security. 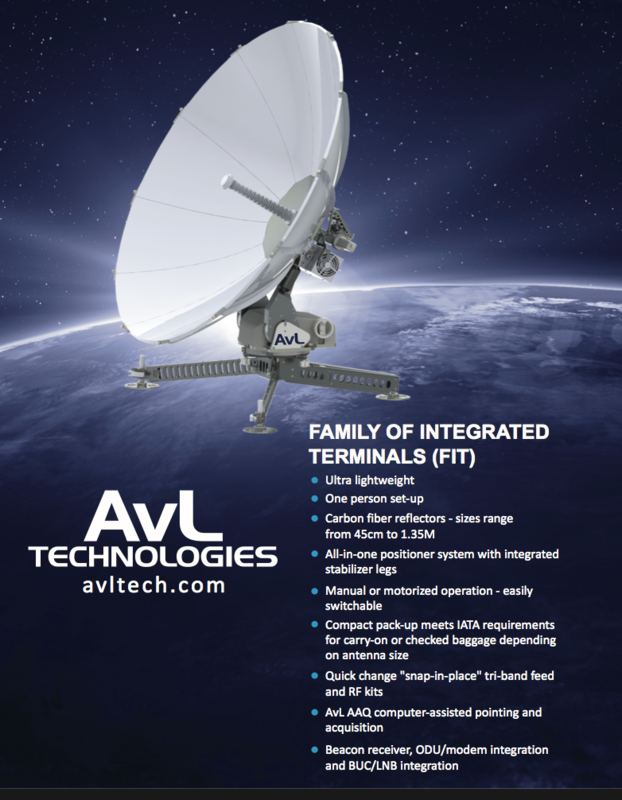 The VSAT network will make use of fly-away terminals for mobile deployments. Since the network will cover high-altitude locations in Bolivia, operational capability at 5000 meters above sea level is required. The kickoff for SIDACTA’s VSAT project occurred in May, and factory acceptance is scheduled for December. The next phase of shipment and site installation will follow, which will be conducted jointly with Thales Air Systems and the end customer COSDEA (Comando Seguridad y Defensa del Espacio Aéreo) at each location. According to Michael Weixler, ND SatCom’s Head of Product Management, SKYWAN 5G again demonstrated its outstanding VSAT network capabilities for managing demand through either exceptional reliability or complex topologies when flexibility is essential. SKYWAN’s telecom feature set allows the company to integrate with any terrestrial infrastructure. Plus, he added, SKYWAN’s support of numerous traffic classes, from legacy voice applications to mission critical real-time radar services, is a key advantage. A single disruptive feature was not required; rather, the collective effect of well-designed features in one cost-effective unit made the difference. Harris Corporation (NYSE: HRS) has launched a new Suite B security capability for its Falcon III® AN/PRC-117G multiband manpack radio — an industry first that combines secure interoperability and key independence to enable U.S. and NATO forces to communicate in joint or individual missions. The Suite B encryption allows users to switch between U.S./NATO and independent networks on a single radio, removing the need to maintain two separate radio systems. This enables the elimination of duplicate maintenance, training, user support and logistics activities, freeing up capital for other military expenditures. Suite B security can also be integrated with additional waveforms to address new battlefield challenges as they arise. Chris Young, president, Harris Communication Systems, noted that this secure capability allows the company's NATO partners to use the 117G to its fullest extent in battlefield scenarios that require multi-mission capabilities, while still maintaining independent communications capability for their own training and operations.